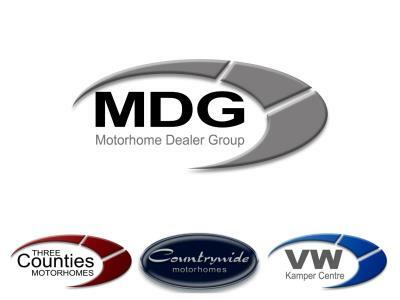 The Motorhome Dealer Group have over 30 years’ experience in the industry purchasing and suppling pre-owned quality motorhomes nationwide. Their experience and focus on customer satisfaction have to led to many awards. The team at the Motorhome Dealer Group can also help you with any finance needs you might have, or set up the insurance that it is good to have to protect your investment. They are hire options too if that suits you best.